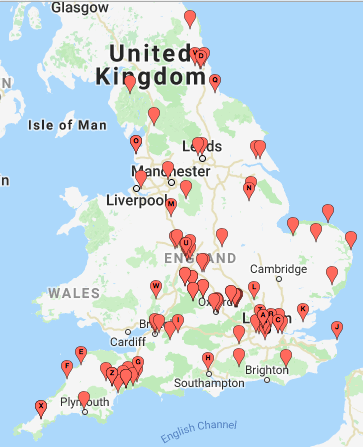 Thanks to a wonderful past year, we’ve been able to support 102 Scholarships this summer, in 87 schools and colleges across England. You can see our growth in the dots on the map above (and compare to this time last year in our previous post). Thank you!